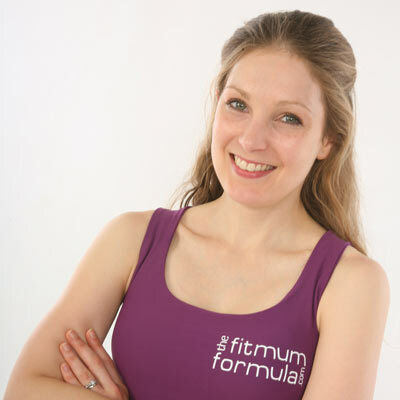 We sat down with Polly from fitmum formula, and chatted over how she helps busy and frustrated Mums get their body and their body confidence back. 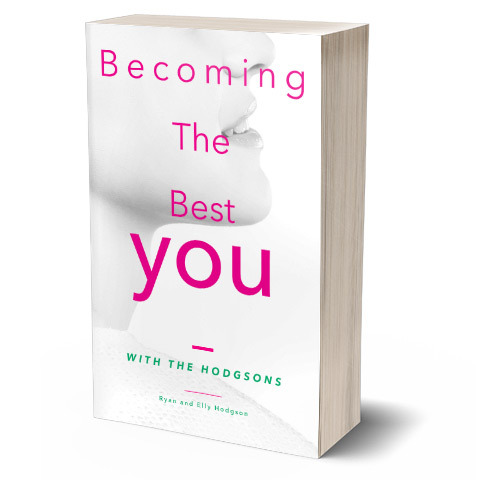 I help busy and frustrated Mums get their body and their body confidence back. As a Mum of two young girls myself I understand the challenges that face Mums when it comes to prioritising their own health, and my role is to help navigate them over these hurdles. My passion for helping Mums feel their best comes from spending years in my late teen and early twenties very ill with anorexia. It’s made me realise how important it is to feel good both physically and emotionally, and how the two go hand in hand. 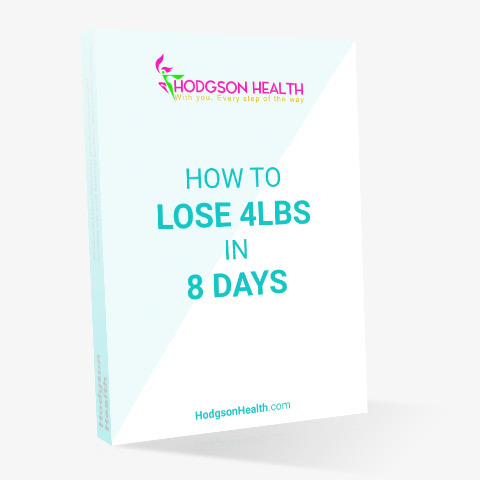 While my online coaching attracts women who need to lose weight because that’s what most people need, they leave with so much more than a smaller body; a repaired relationship with food and the ability to value yourself enough to care about how you treat your body, are integral to lifelong success.